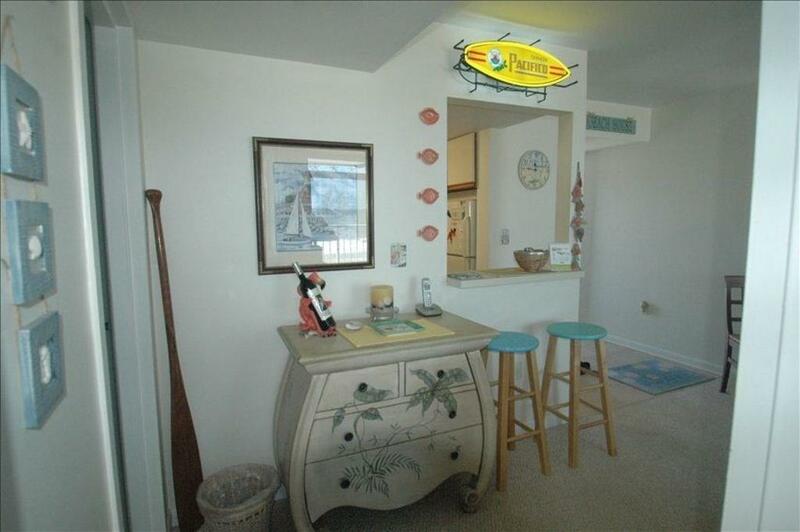 UNIQUE OPPORTUNITY to own an oceanfront condo where all you have to do is kick off your sandals and relax. 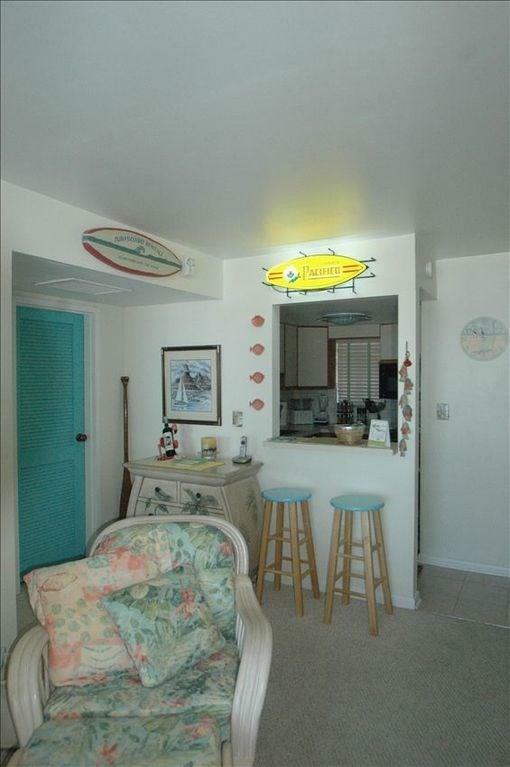 This meticulously maintained, updated and cared for unit is perfect for any couple or small family to enjoy your own "private style" beach rather than the cluttered jam packed public beaches. A fully upgraded kitchen, appliances and backsplash create a charming atmosphere. 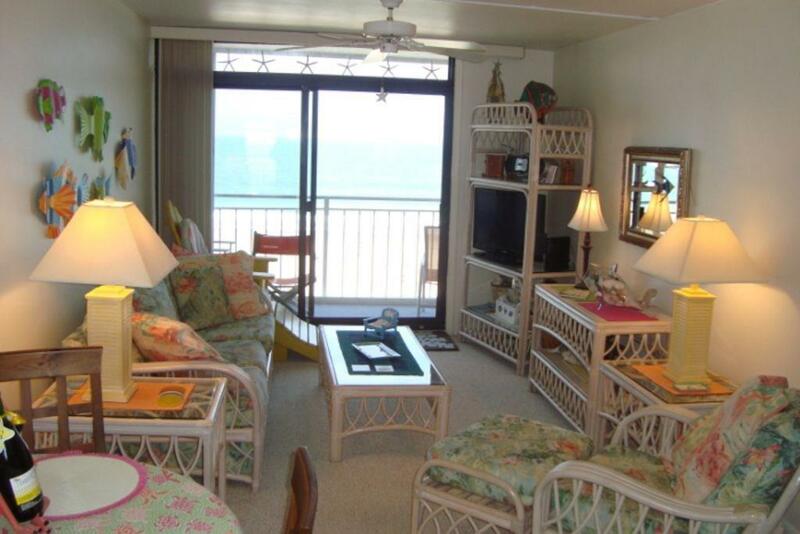 With some of the most breathtaking views of the OCEANFRONT and BAY that you will find at the Delaware Beaches. The building itself contains concrete walls free of any noise from neighbors as well as a management and maintainance service friendly available for your peace of mind. 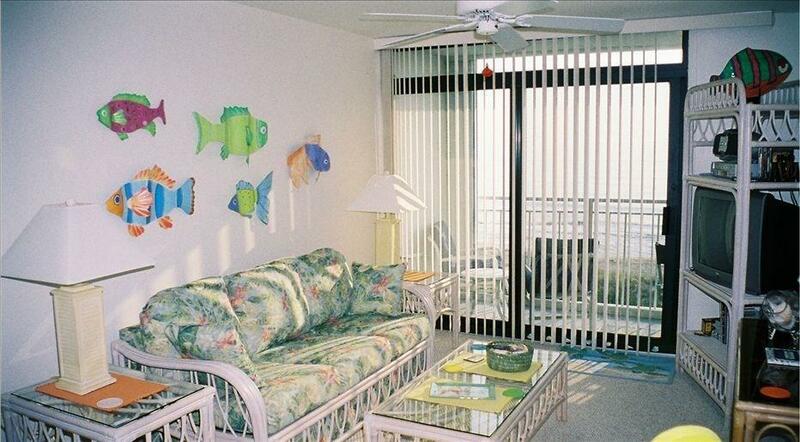 This condo offers ample storage with 4 possible units to store those beach supplies and bicycles. New water heater and HVAC unit provide a TURN-KEY beach house ready for a quick move in before this summer! Sellers are flexible, bring them an offer! !